A Wrinkle in Time has always been one of my favourite books. Although I have re-read it a few times over the years, I approached it for this series with some trepidation, a bit concerned that I might no longer recommend it to young readers. I needn't have worried. The book - continually in print since it was first published in 1962 - was reissued last year in a special 50th anniversary printing, and with very good reason. From the moment we begin, we are drawn to Meg - confused and frustrated, feeling like she can't do anything right. Scrappily defending her odd younger brother. Clinging to her mother's calm faith that her father will return. Feeling destined to never fit in. And as we're identifying with Meg, the mystery begins to unfold. Who is this strange Mrs. Whatsit, and how does she know a secret about Meg's mother, one that even Meg didn't know? Family bonds, the pressures of conformity, and the shifting landscape of our own self-esteem quickly become entwined with time travel, the limits of our known world, and the battle against the nameless evil, fascism. The language feels fresh, the characters alive. We follow them into a fantasy, only to learn a basic truth: that we must find our own moral courage, and we must witness the power of love. This book is timeless. Where to go from there? There are the other four books in L'Engle's "Time Quintet": A Wind in the Door, A Swiftly Tilting Planet, Many Waters, and An Acceptable Time. I haven't read them all, but young people love series, and I wouldn't hesitate to recommend anything by L'Engle. However, I would recommend following up in a different direction. Madeleine L'Engle died in 2007, so she didn't live to see her greatest work thrive in a new format. 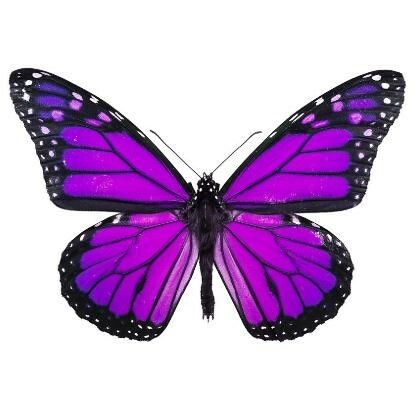 I suspect she would have loved it. 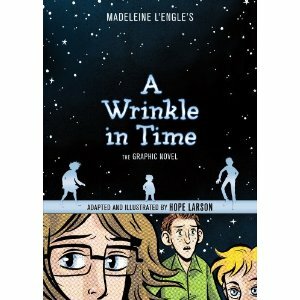 The award-winning author and illustrator Hope Larson has brilliantly adapted A Wrinkle in Time into a graphic novel. It's faster-paced than the original, as you might expect, but true to both plot and feel. A reviewer at io9.com calls it "a love letter" to the original. On HuffPo, Hope Larson writes about why she took on the project and what was involved. And finally, I want to (again) mention a contemporary children's novel that pays homage to A Wrinkle in Time: Rebecca Stead's 2009 When You Reach Me. 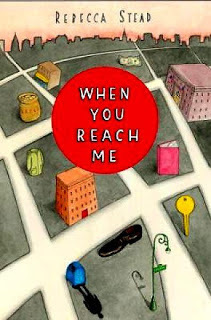 Miranda, the protagonist of When You Reach Me, is obsessed with A Wrinkle in Time. She carries the book with her and reads it again and again. Perhaps that helps prepare her for what is to come. This book is a daring meld of a realistic story with something fantastical and other-worldly. It is a treasure. Previous books in the Still Classic? series: My Side of the Mountain, Hatchet, Little House series, The Borrowers, From the Mixed-Up Files of Mrs Basil E. Frankweiler. And amazingly, girls are still reading Judy Blume! Younger girls than her original audience, of course, but no less enthusiastic. Are You There God... is currently a "Raves & Faves" - on readers' advisory display - in our library system. 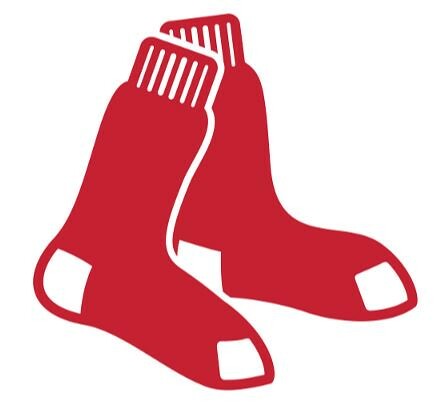 One of my favorites, as you know. 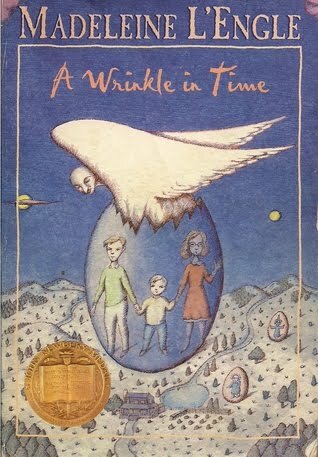 When I read Wrinkle to my daughter years ago, I was struck by the religious symbolism throughout, something I had completely missed when I read it as a child. One of the things I love about re-reading books I read only as a child is picking up on those things I entirely missed as a child, but which probably sunk into my subconscious in some way. Yes, me too! About the religious symbolism, funny that the book is regularly challenged by fundies who think it's bad for children. Amy, I think you would really enjoy both the graphic novel version and Rebecca Stead's book.